Pampered Chef...Welcome to the Table! 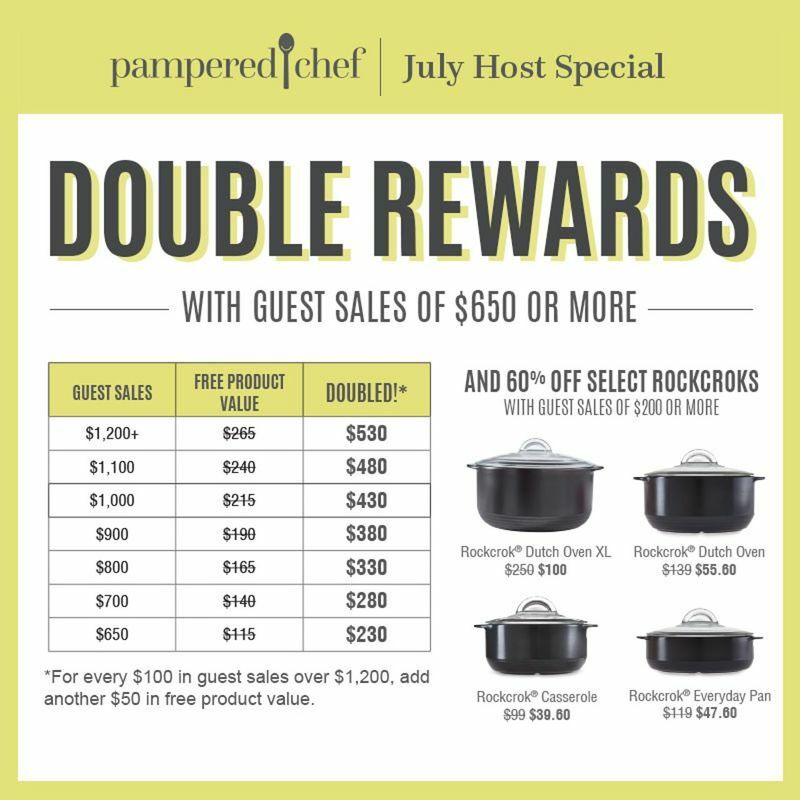 Host Rewards Exclusive for parties $200+. 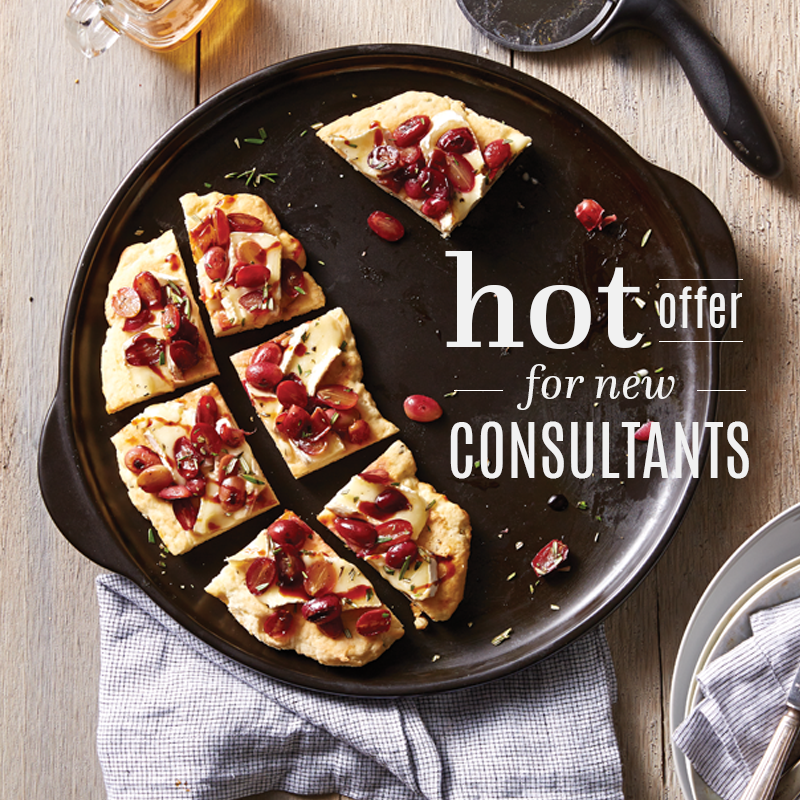 Ask me how! Be your own boss. Start your Pampered Chef business and set your own hours: work when you want, be with your family when you want, make the money you want. Start this month and receive free products! Ask me how or click the picture above to learn more. 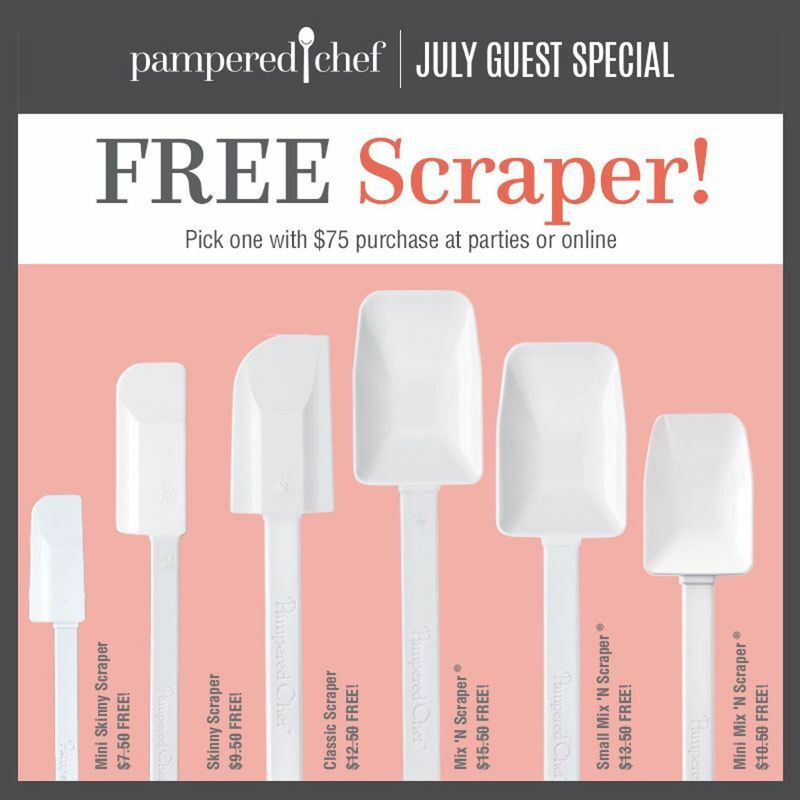 Place your order of $75+ and receive any one of these tools free! 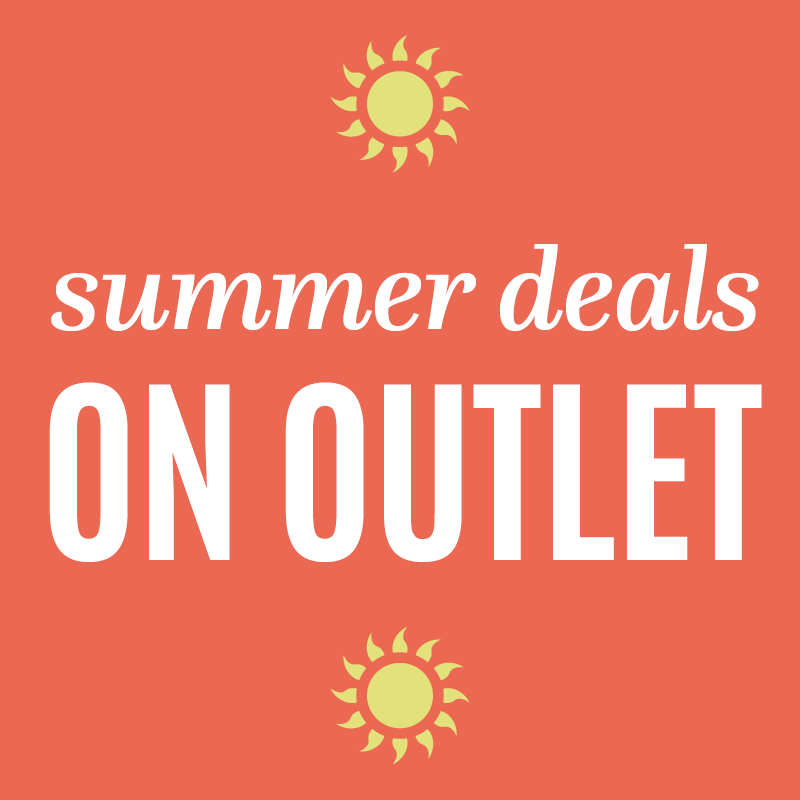 CLICK HERE to visit my Pampered Chef website!